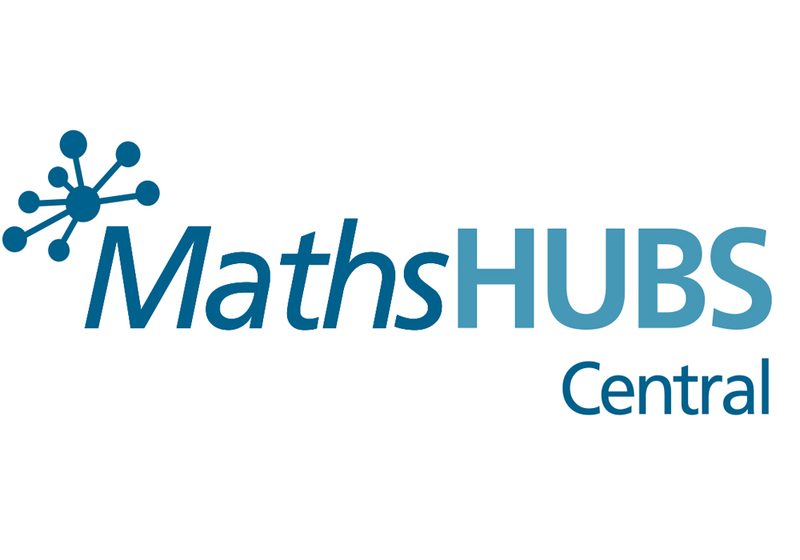 ‘An introduction to mastery – the theory and the practice’ whole day training for local schools, led by the Central Maths Hub on the 20th April 2018 – FREE of charge. The Central Maths Hub are pleased to announce that this FREE event will be held on the 20th April 2018. This Event is aimed at Primary teachers who want to use a mastery approach.